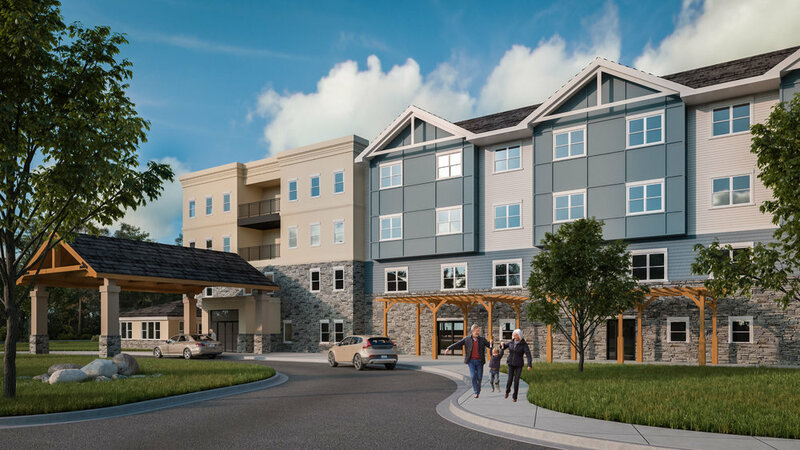 "Providing an ideal solution for seniors who value their independence"
Through a design assist partnership with Madison Construction and Argent Development, the team designed and built a 100-unit assisted living and memory care community in 15 months. The construction was expedited with pre-manufactured wall panels and floor systems. We designed the space to be secure and inviting for those that call this place home. 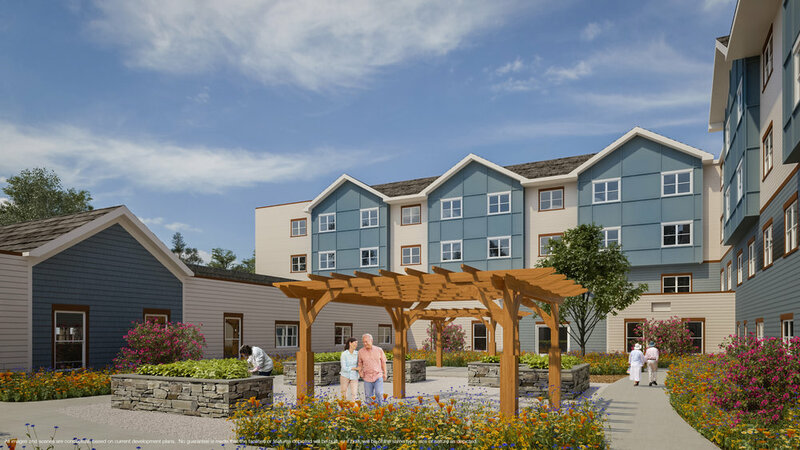 The memory care courtyard boasts walking paths, raised bed herb gardens and is surrounded by lush landscape. We are in the final stretches and will have more to share shortly.